There are many that can actually measure a room; however they’re rather confused when it comes to how to measure a pool table. In fact, the pool table size isn’t quite determined by the dimensions on the outside. 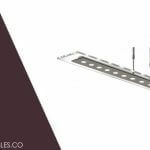 Some of the models have a much wider, narrower, irregular shaped top rail that does not allow for consistent measurement. 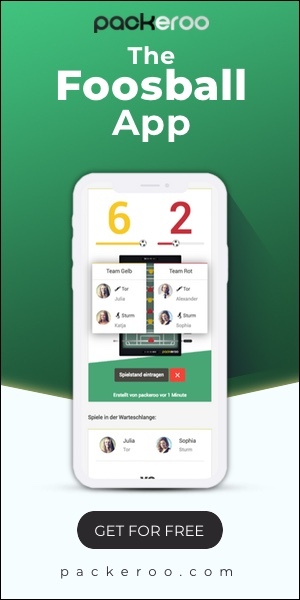 Since billiards is a game that involves precision and thus it is crucial that all billiard tables of the same size must have a play surface that is exactly similar. Pool table sizes vary depending on the purpose that the table will serve. Also, the size of the room in which the table is intended to be placed in requires consideration. 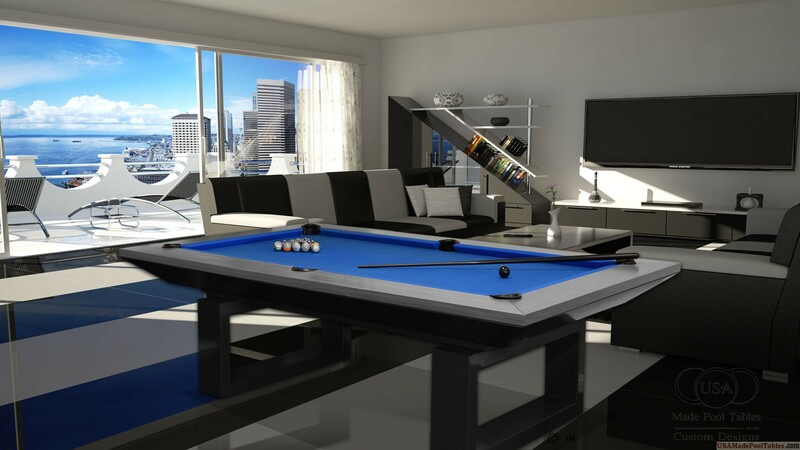 There are many pool table models found in residential premises and even those that might be different than the ones that are located in pool halls. These tables range in size from 7 feet to 9 feet, while the other sizes are also allowed in tournament plays. Even the most novice players will enjoy playing on these pool tables irrespective of the size. So, how to measure a pool table size? The standard pool table size is to essentially establish whether the equipment is used in the competitive and tournament play. However, with standardized sizing, all competitors must be able to attain a fair game. The World Pool Billiard Association (WPA) indicates that pool table sizes should be 29 1/2 inches to 31 inches high. Once the interior dimensions of the billiard equipment is measured, it becomes easy to order the standard felt size for the table surface from local or even online suppliers. So, for instance if the if the measure is close to 39 x 78 inches, the felt purchased should have an estimate of 48 inches by 90 inches. Thus it allows for overlap so as to secure the felt. In that case, tables are often custom built with say a 7 foot table measuring 39 x 78, 37 x77 or even 40 x79. These all induce into a seven-foot table felt, which also has a pivotal role when understanding how to measure a pool table. Knowing how much room a pool table takes requires knowing how to measure a pool table. 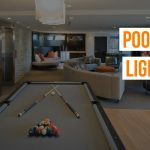 As all pool tables are twice as long as wide, there are two sizes that are however accepted for the play ranging in 8 feet and 9 feet lengths. Always leave room for other accessories that is an integral part of the play. There are also other components of the pool table that must be accessed as well and should be enough room on the table to initiate a better game session.